Members may use the law enforcement range provided it is not being used by law enforcement agencies. 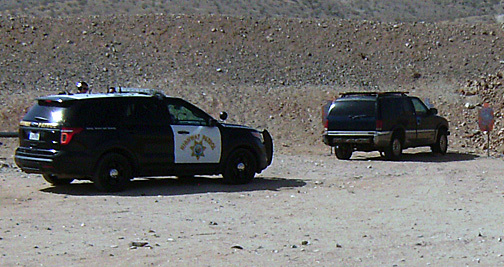 You must yield to law enforcement if you are on the range and they need to use it. 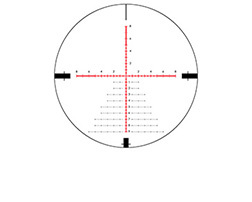 The same rules apply to this range as do the pistol range. No center fire caliber rifles! 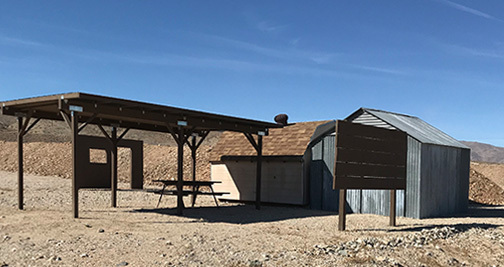 This range is located to the left of the pistol range. 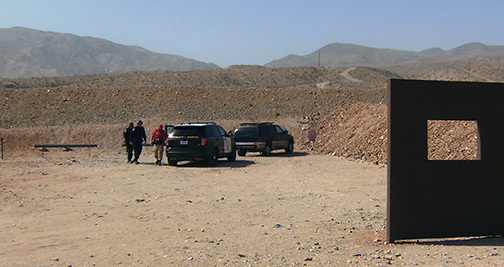 Agencies that use this range are CHP, NPS/JTNP, SB County Sheriff’s Office and NCIS.